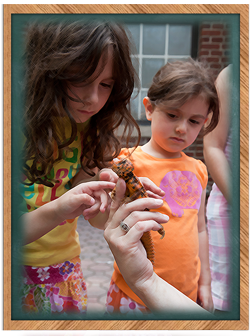 The zoo would love to show you animals up close and personal. 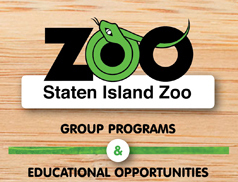 You can reserve a place for your group in our auditorium to see and touch animals up close during your zoo visit. Animal presentations are for any grade/age group. Group Animal Presentation reservations include zoo admission. 30 students and 5 adults………………………………$200. Additional 30 students and 5 adults………………$200. Title 1 school (30 students and 5 adults)………..$180. Special Ed (20 students and 5 adults)…..$180. All Education programs are available from September through June. 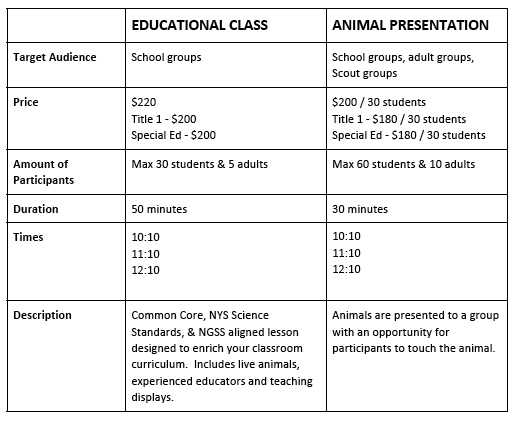 In Zoo education classes are 50 minutes long and include a lesson and animal presentations. Our education classes are aligned with city and state education standards making it the perfect class trip destination for true learning and fun! In Zoo Education class (30 students and 5 adults)….$220. In Zoo Pre-K class (20 students and 5 adults)……….$220. Title 1 School (30 students and 5 adults)…………….$200. Special Ed (20 students and 5 adults)…………………$200. All classes include admission to the zoo. All programs must be registered at least six weeks in advance. Payment must be received four weeks prior to the program or it will be cancelled. If cancellations are made at least 4 weeks prior to scheduled program, a full refund or attempt to reschedule will be made. Cancellations or rescheduling made with less than 4 weeks’ notice but no more than 2 weeks’ notice, will require a $50. fee. There are no refunds for cancellations made with less than 2 weeks’ notice but we will attempt to reschedule when possible. There will be a $35. penalty for any checks that are returned for insufficient funds. Not sure which trip is best for you?